FLIR(forward looking infrared) systems allow service industry inspectors, such as IHI Home Inspections, the opportunity to see a wide array of issues that cannot be detected by the naked eye. Thermal cameras allow the inspector to capture images in real time. What this means is that any signifcant heat loss or gain is detected as it is occurring. This is important because energy loss can be identified, documented, and reported, which can ultimately save homeowners money. As this picture indicates, the electrical outlet signature is registering a hot spot. What this indicates is that the electrical circuit is allowing a large amount of electricity to flow through. This can lead to fuse overloads, power surges, or electrical shock. Most outlets are GFCI (ground-fault circuit interrupter). This protects people from being shocked. 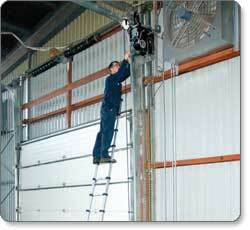 It is important to note, however, that the main circuit board/fuse box should be operating proficiently. If a GFCI is functioning properly it will monitor the amount of electrical current flowing from hot to neutral, and trip the circuits if there is an imbalance. Therefore, if FLIR indicates an outlet is running hot, there is an issue. Protecting a home from energy loss, water intrusion, overloaded circuits, and radiation spikes, FLIR systems allow a home inspector to provide a more detailed service to clients. Being able to pinpoint specific areas that need attention that would otherwise go unnoticed, is a benefit to hiring an inspection company that offers Thermal Imaging as part of their business services. As a home inspector in Atlanta, we are all the time getting asked about the ladders that we show up on the Atlanta home inspection with. We personally have been through several different kinds and currently the one listed directly below is our favorite. 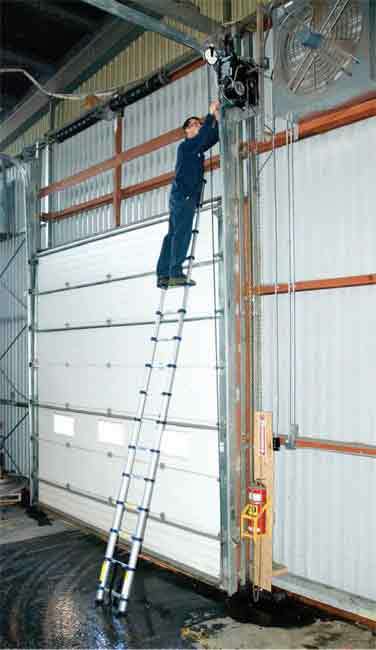 We have also included several others just in case you don’t want or need a full 15 ft’ ladder.